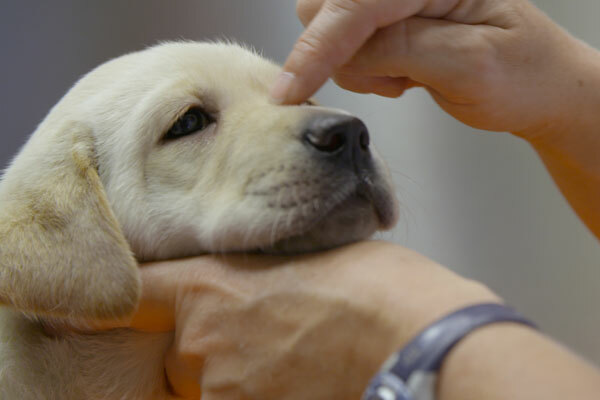 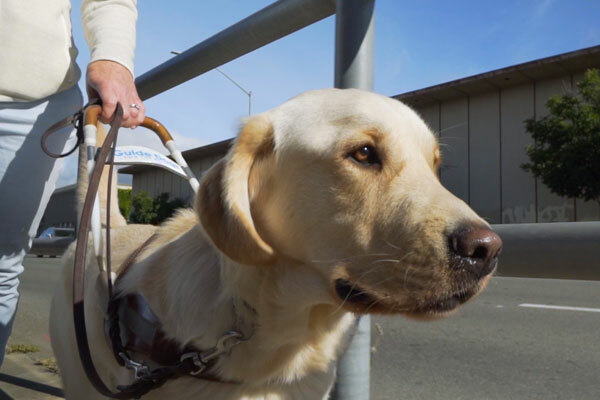 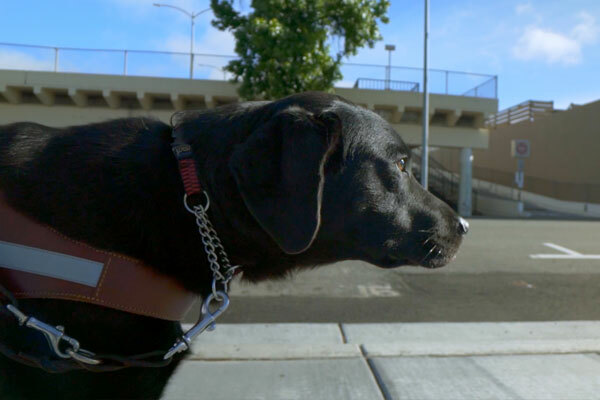 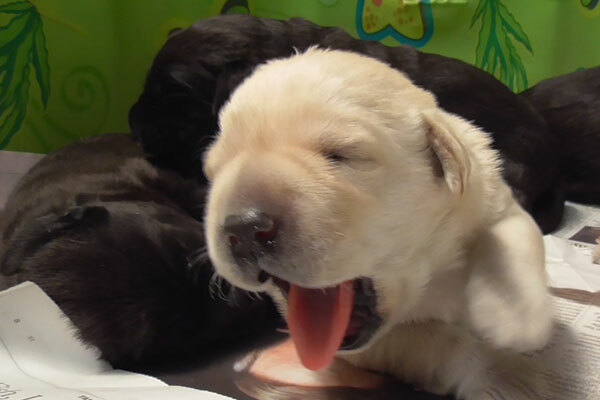 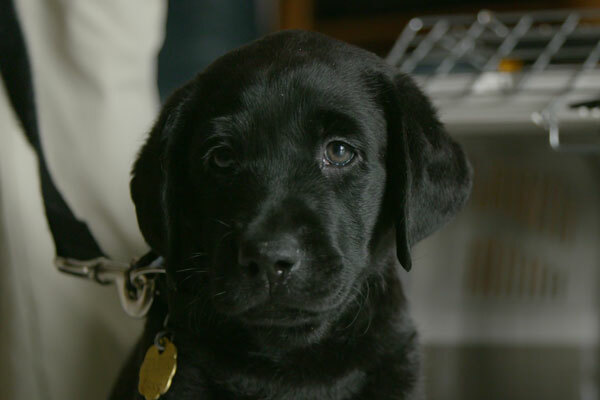 Meet Patriot, Potomac, Primrose, Poppet, and Phil, five determined puppies who, from the moment they’re born, begin an incredible journey to become guide dogs for the blind. 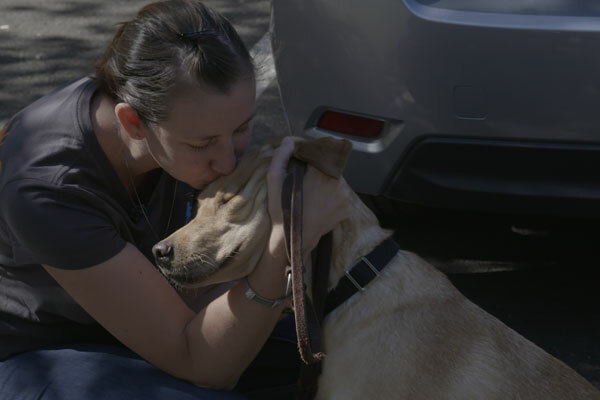 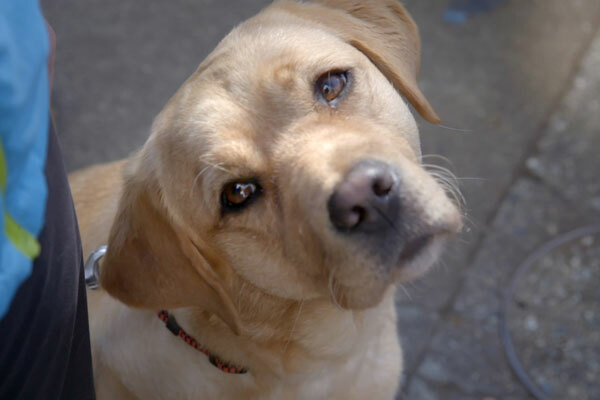 It’s a rigorous two-year process that will take them from the care of selfless foster volunteers to specialised trainers to, if they make the cut, a lifelong human companion. 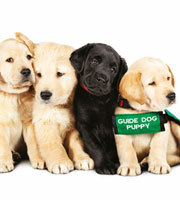 Get your friends and family together for a paw-some time at the cinema!